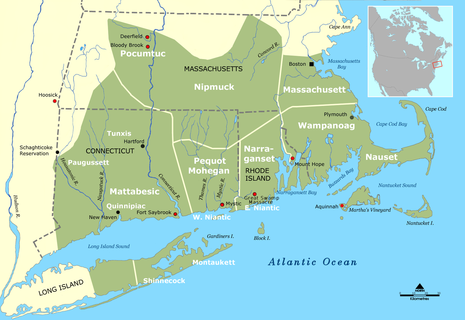 The Nauset tribe, sometimes referred to as the Cape Cod Indians lived in what is present-day Cape Cod, Massachusetts, living east of Bass River and lands occupied by their closely related neighbours, the Wampanoag. Although a distinct tribe, they were often subject to Wampanoag overlordship and shared many similar aspects of culture, such as speaking an N-dialect of Algonquian language and similar agricultural practices. Due to their ocean proximity, they had a greater reliance on seafood than other tribes. The tribe was one of the first to be visited by Western seafarers, whose abduction of tribal members for slavery and introduction of diseases greatly reduced Nauset even before large-scale colonization of New England. The pilgrims encountered the Nauset during their landing near present-day Provincetown, MA, where the Nauset, weary of foreigners, tried to resist. The pilgrims are also noted for stealing maize from Nauset graves they encountered, further fuelling tensions between the two groups. 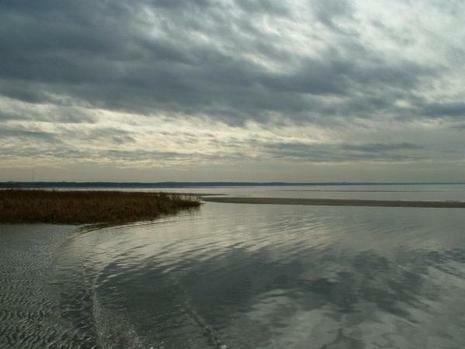 The Nauset were the colonists' greatest allies. Before King Philip's War, most were Christianised and aided the colonists as scouts and warriors against the other tribes. Despite this, they were confined to Praying Villages. Their numbers, always small, were reduced, but the addition of other Native American tribes after King Phillip’s War and intermarriage with other settlers preserved Native American lineage. Although no longer distinct as a tribe, most of the Mashpee Wampanoag band are descended from Nauset people, who currently number 1,100 people and are federally recognised (as Wampanoag). 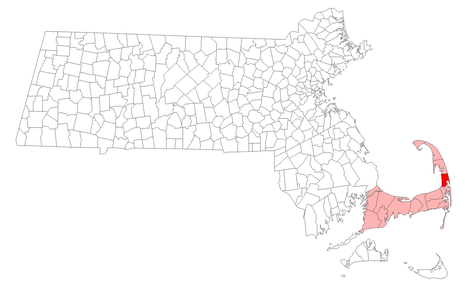 Not only does their bloodline live on in some self-identified Wampanoag tribal members, Hyannis and the Wianno section of Osterville, MA are named after the Nauset sachem Iyannough.